Modern day website owners are fully aware that they need to have a fantastic hosting solution for smooth working and access of their portals. There is lot of thinking, discussion and online platform information regarding the best way of hosting services. 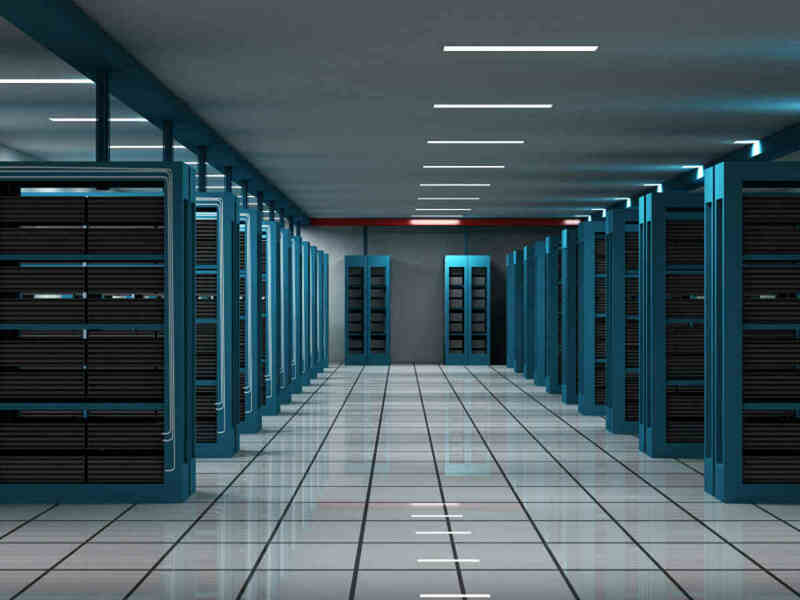 Although the widely available information may be quite a lot, but there are many reasons for the choice of hosting servers in the most appropriate manner. So, websites need to be put in the right place so that best hosting solutions are provided. This is the effort exactly being put in by SEOPhalanx as one of the leading hosting solution providers in the eastern region of India. If you are coming up with a portal, then check our site of www.seophalanx.com to understand the basics of why we can provide you the most efficient hosting services. Variety of Options â€“ At SEOPhalanx, we understand the differing needs of our clients, for which our resource of hosting domains and servers is quite varied. Different plans are offered by us so that the best plan suited for your websiteâ€™s requirement is provided. So, if you are starting up with a new portal with less traffic, go for our plan with lower bandwidth and disk space. Since this is also having lower charges, there wonâ€™t be an immediate pressure on your finances. Later on, when you feel like increasing the server space, we can also offer a better plan. Flexibility â€“ Our technical staff is always prepared to guide our clients and customers in their choice of website hosting servers. We can provide the right kind of input starting from the initial choice of server till the time you are using our services. This flexibility allows you to get the best and most suited option from among the different plans that are offered at SEOPhalanx. Suitability â€“ Trust our experts and technical staff to discuss the most appropriate solution for you. We will ensure that you are offered the most suitable website hosting solution that goes in sync with your site and business needs. So, if you are in need of shared hosting, we will never ask you to have dedicated server, because we care for your need. Complete need based solutions are assessed and provided by our experts. Control panel â€“ The website owners are keen on having some control over their portals and we provide them such access through advanced C-panel systems. Different other control panels are provided according to the type of server, thereby allowing you to add or delete changes in the system. As a result, there is also some kind of benefit in flexibility as well as control when you get the website hosting solutions from SEOPhalanx. Reasonable fee structure â€“ One of the biggest advantages of taking up our hosting solutions is the reasonable pricing for different plans. Since there are different plans suited for different types of websites, the pricing is also fixed commensurate to the facilities and space. So, our reasonably decided hosting charges are completely suited for all our clients, which add to the benefits that SEOPhalanx brings to the table. There are plenty of benefits found with the website hosting solutions provided by our company. Feel free to get in touch with our experts to find the most suited, reasonable and effective hosting options.